Our Chinese andrologist in Lahore is among the top Chinese andrologists with vast experience and latest technology. 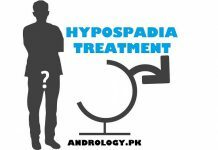 Our Chinese Hospital in Lahore is providing Chinese urologist in Lahore, They are equipped with the latest equipment. 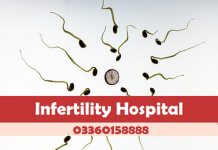 Our infertility clinic in Lahore is providing best infertility treatment in Lahore. 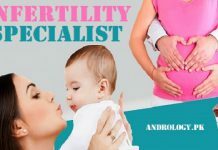 We have male and female fertility doctors. In most cases our urologists treat sexual dysfunction with the help of traditional Chinese herbal medicines. Depending on condition of patients our specialist doctors provide Chinese medicine or they suggest surgery if needed. In most cases traditional Chinese medicine cure perfectly but for some cases we use latest technology for surgery. 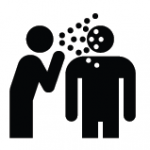 Most patients get cured with our traditional herbal medicine without surgery, These medicines have no side effect. 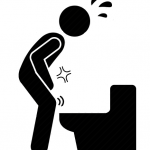 Some of these urinary track disorders get cured with herbal medicines but in some cases doctors suggest surgery. 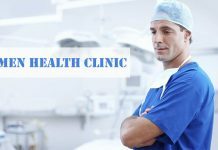 Most of the patients get cured with traditional herbal medicine from Orchitis diseases, these medicines show fast results. Male urethritis infections can be easily cured with our Chinese herbal medication without risk of any other side effects. Our traditional medication is best for venereal diseases and we have latest technology for surgery.